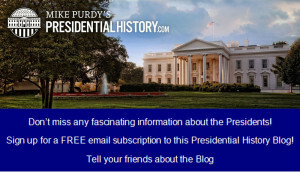 Presidential History Roundup #9: Interesting news about Presidential history from PresidentialHistory.com. Presidential Leadership – Patience, Passion, and Public Opinion: In this interview with Mark Updegrove, director of the LBJ Presidential Library, he discusses the role of patience, passion, and public opinion on effective presidential leadership, providing examples from LBJ, Reagan, George H.W. Bush, and Gerald Ford. 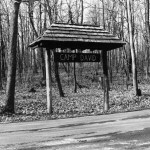 Presidential Power At Camp David: The mountain retreat that is but a 30 minute helicopter ride from the White House, has offered presidents since Franklin D. Roosevelt with the opportunity to have some privacy, relax, and also entertain world leaders. 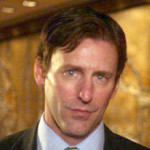 Click here for a short article from NPR by Amita Kelly on this unique presidential get-away. John Wilkes Booth Was Right: As would-be presidential assassin John Wilkes Booth listened to President Abraham Lincoln’s last speech on April 11, 1865, he furiously erupted at Lincoln’s call for black suffrage. Booth declared “that is the last speech he will ever make.” He was, of course, right as his plot to assassinate Lincoln in a few days, was well underway. 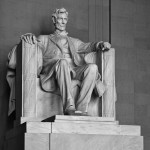 Click here for an article by history professor Louis P. Masur on “Why Lincoln’s Last Speech Matters,” a speech that focused on reconstruction now that the Civil War had ended. Masur has also written a book entitled Lincoln’s Last Speech that was published by Oxford University Press on April 2, 2015. Rare Footage of President Theodore Roosevelt: In an age when it was unseemly to actively campaign for the presidency, Theodore Roosevelt knew that he needed to connect with the people. And so he launched off on a 14,000 mile trip across 24 states and territories in anticipation of the 1904 presidential election. It was an election he wanted to win in his own right so that he would no longer just be a presidential accident – thrust into the presidency by the assassination of William McKinley. 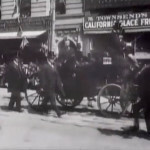 Click here for a short article and two rare video clips of Roosevelt riding in his carriage in a parade through the streets of San Francisco on June 4, 1903. Notice the seemingly loose security. 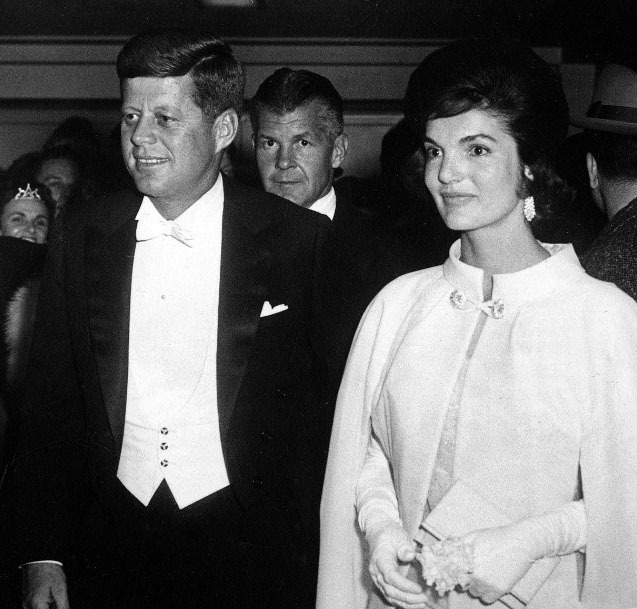 Jefferson’s Pajamas and Other Key Moments in Presidential Style: Why do we vote for who we do? Fashion style has an impact, whether it is Thomas Jefferson greeting a foreign diplomat in his pajamas, Richard Nixon’s sweaty face in the 1960 presidential debate with John F. Kennedy, JFK’s refusal to wear a top hat to his inauguration, or Jimmy Carter’s cardigan. 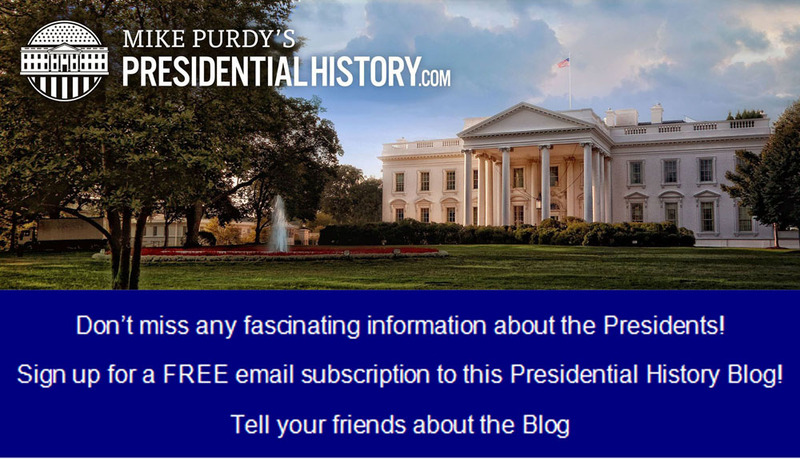 Click here for a review of key moments in presidential style.